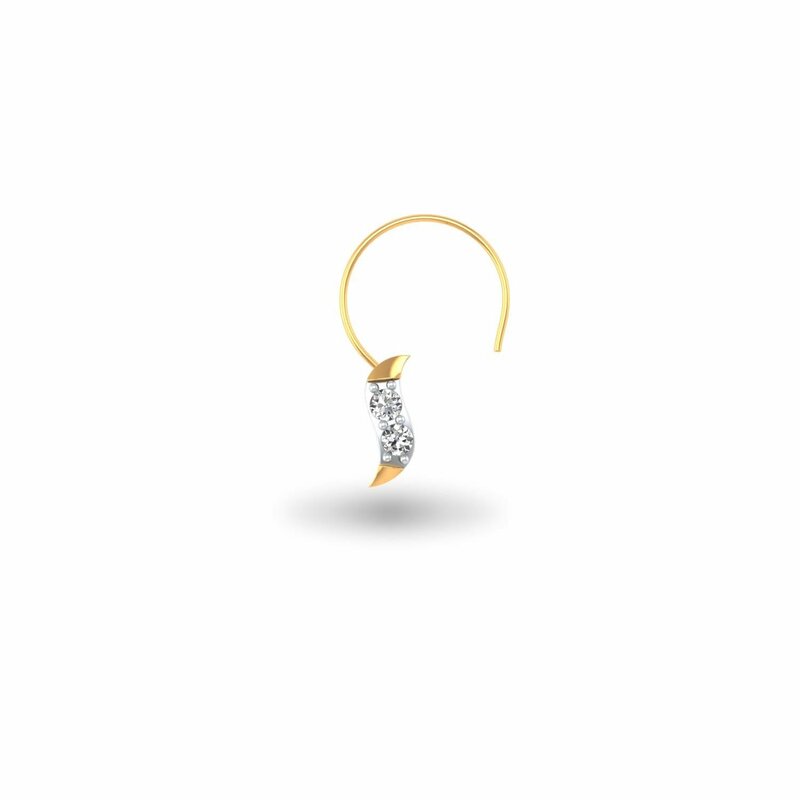 Sometime being understated in your style work the best and that is what, this Minimal Spark Nose Pin stands for. While it adorns you like a star, your personality too undergoes a sea change. From a girl next door, you transform into a don’t-mess-with-me lady in a jiffy. Embrace the new you, now!